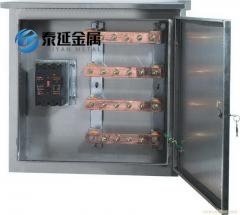 <!-Types: electric box,junction box,enclosure,control panel box etc. 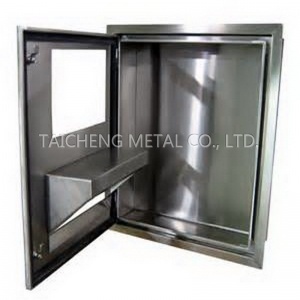 Material available: stainless steel SUS304 SUS316 etc. 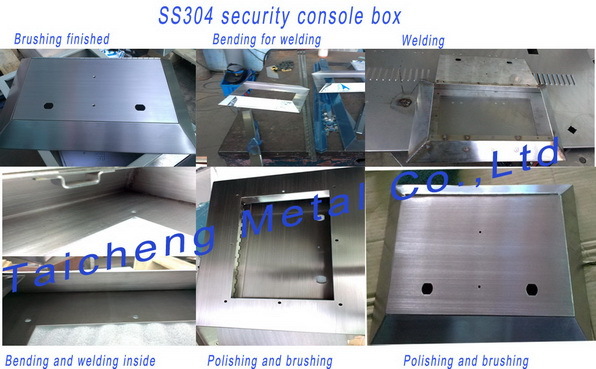 Finish available: satin finish, brush finish, hairline finish etc. 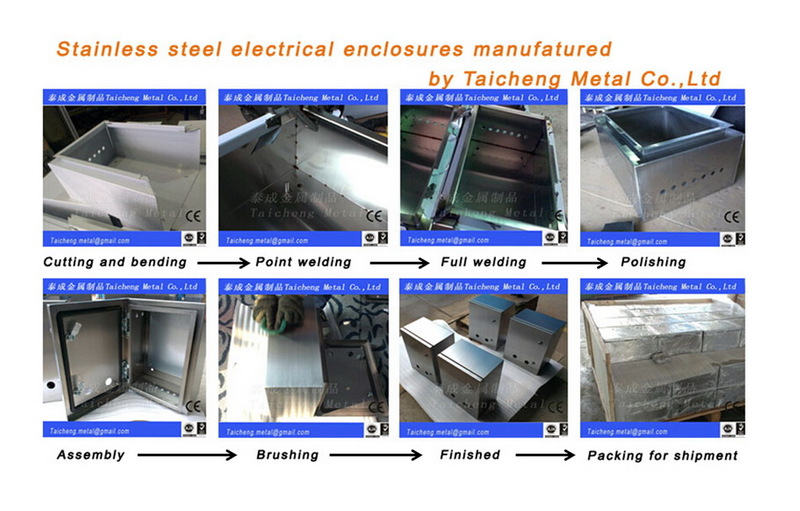 · Processing: Laser cutting, bending,welding etc. 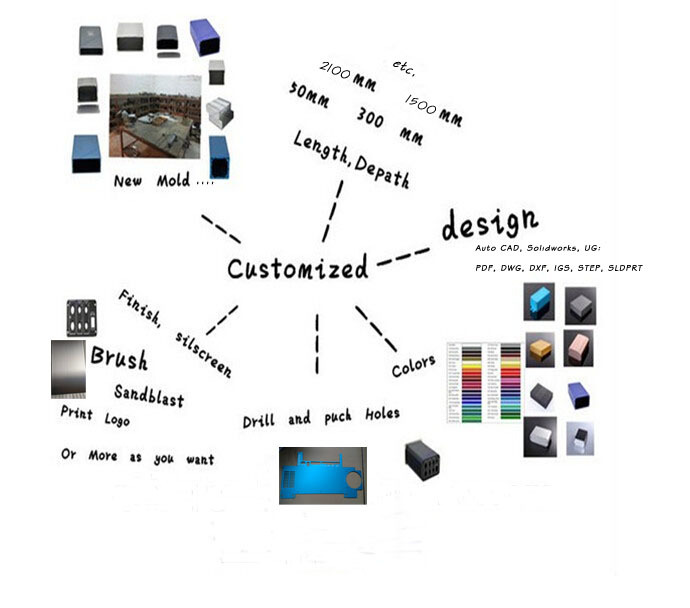 <!-Service: OEM, small order and sample order accept. 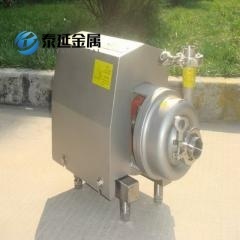 Material: stainless steel, ss201 ss304 ss403 ss316, etc. 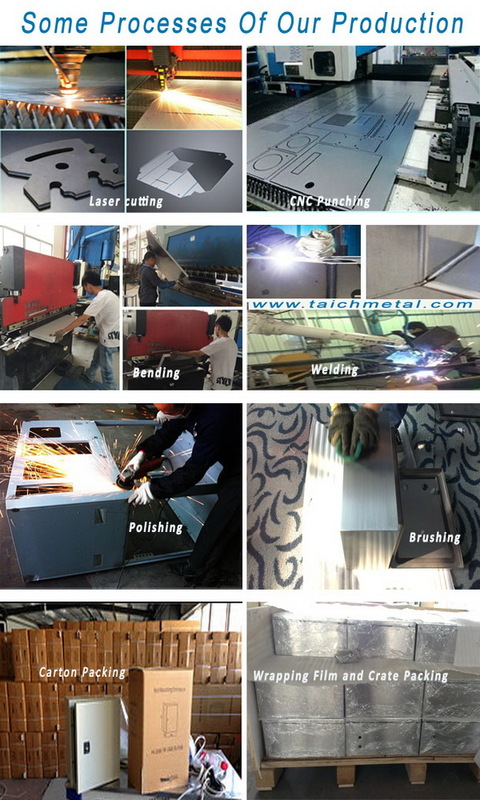 Processing: nc bunching, laser cutting, etc. 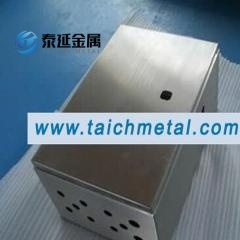 The Connector Termination Enclosure range is ideal for applications where a smaller enclosure is required for installing terminations, push buttons or switchgear, and a greater level of protection is required for components in harsh or aggressive environments. We manufacture all kinds of mechanical components, computer server box, junction box, distribution box, terminal box, control case, control cabinet, network server cabinets (this needs customers' specific draft), PHS communication metal box, fire extinguisher case, control enclosure, auto parts, medical equipment parts, structure metal components, metal tools, etc. 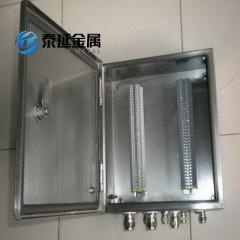 Electric Enclosures With Explosion Protected Cable Seal Gland. 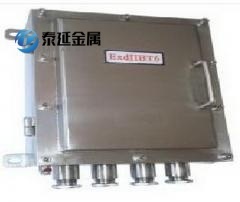 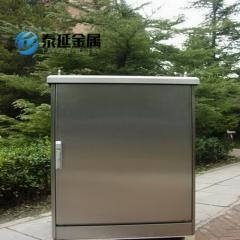 O Outdoor Metal Electrical Junction Boxes Fabricated, Power wiring cable terminal boxes stainless steel distribution control boxes.